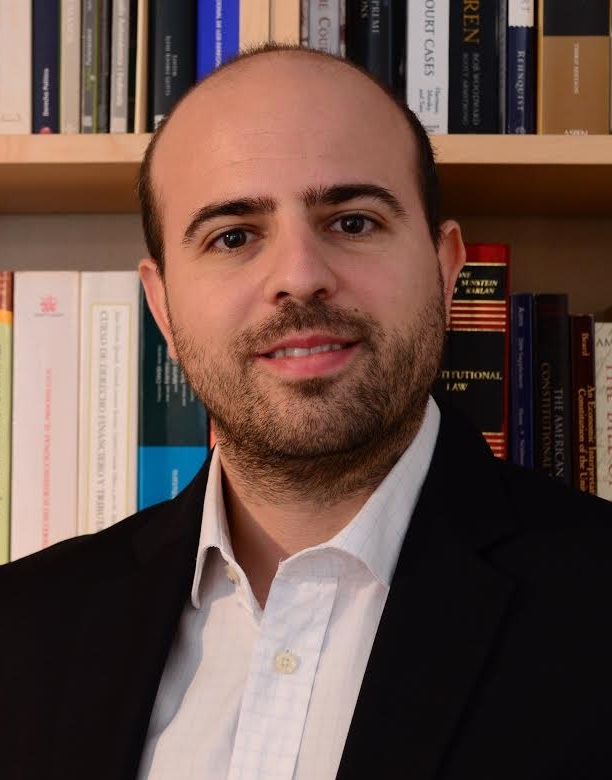 Joan Solanes Mullor is currently an Assistant Professor of Constitutional Law at Pompeu Fabra University (Barcelona). He holds a Phd in Law by Pompeu Fabra University (2014). He obtained a Master of Laws (LL.M.) at Harvard Law School (2009) and a Master of Public Law at Pompeu Fabra University (2008). He earned the Law Degree with Honors at Pompeu Fabra University (2004). He was appointed Visiting Researcher at Harvard Law School (Cambridge, United States, 2009-2010) and Visiting Scholar at KU Leuven (Leuven, Belgium, 2013-2014).